Plums hanging on a branch of plum tree. 4k00:18Fruitful ripe aronia berry fruit on the branch. Cluster of chokeberries close up. 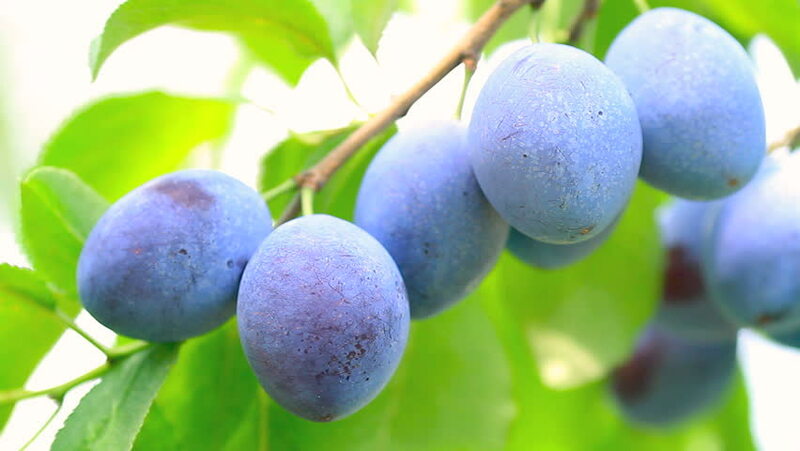 hd00:11Ripe organic plums hang on a branch in the garden. Close up, shallow DOF.